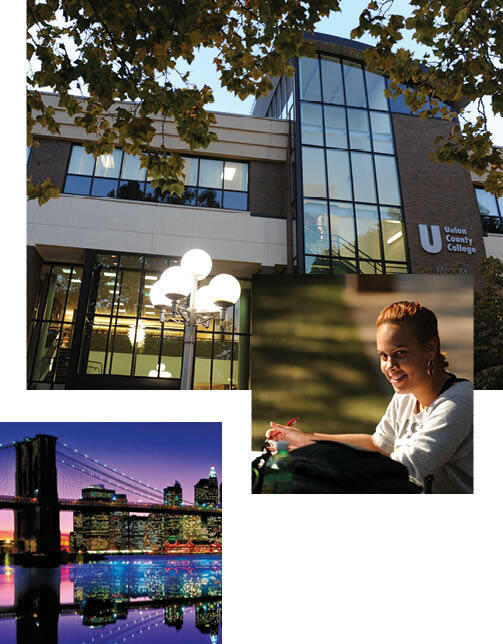 As the oldest community college in New Jersey, Union has been serving both career-minded and transfer-oriented students since 1933. The College has maintained its commitment to scholarship by providing a solid liberal arts foundation while, at the same time, developing new programs and courses that meet the challenges of a rapidly developing society. 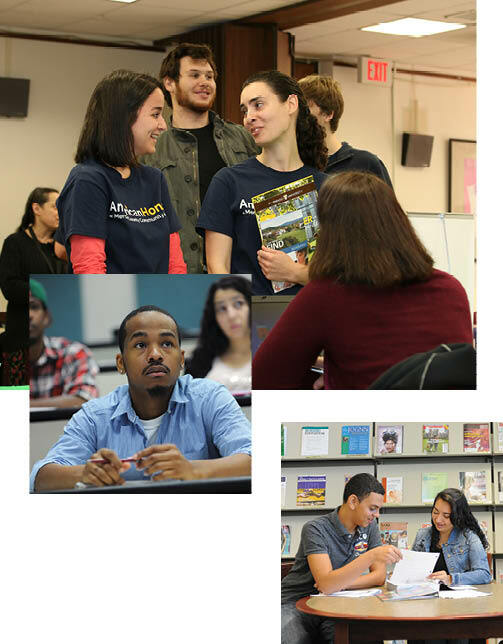 Our mission is guided by our commitment to empower students to achieve their goals by providing access to high quality and affordable higher education to the residents of Union County. As a comprehensive community college with a diverse student population, we provide career programs, transfer programs, developmental education, and lifelong learning opportunities, with a focus on excellence in all that we do. New York City is one of the most exciting metropolitan areas in the world, and Union County College is just a one-hour train ride from New York or Philadelphia. Here, you’re at the epicenter of so many world-famous attractions—Times Square, the Statue of Liberty, the Metropolitan Museum of Art, the Museum of Natural History, Central Park, Broadway and shopping on Fifth Avenue. Fashion, food, music, and art converge to create unforgettable life experiences. 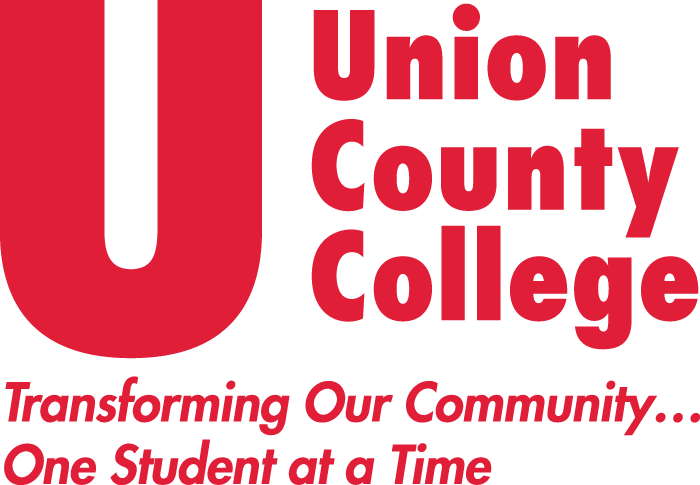 Graduates of Union County College have unlimited options for where they’ll go next. The American Honors Transfer Network of four-year colleges and universities extends from coast to coast, ranging from titans such as George Washington University and Duke University to small liberal arts colleges, including Amherst and Swarthmore. Program graduates have been accepted at Stanford, Vanderbilt, Georgetown and many other top-tier schools. 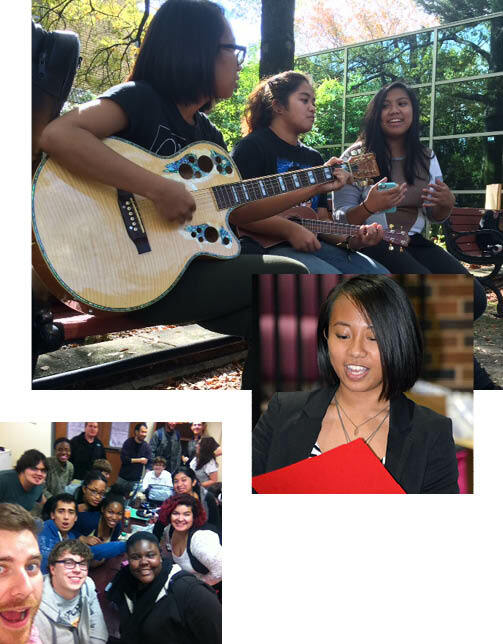 In addition to co-curricular and professional development activities, Union County College offers a wide variety of student groups to choose from. Whether you’re interested in student government, the International Cultural Exchange, drama and theater, or athletics, you’ll find lots of ways to have fun and socialize with new friends. Learn more about campus, housing options, entry requirements, tuition & fees, and intake dates. There is no fee to apply to the program.